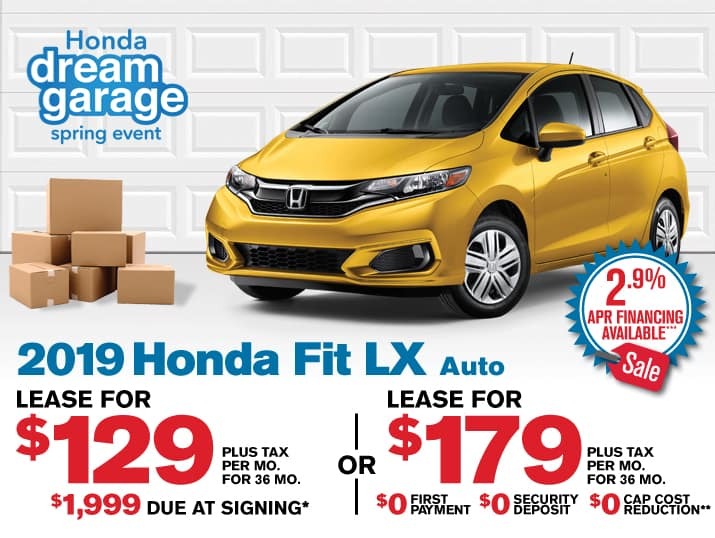 You’ve compared your Honda to other models and narrowed down your options—the next step is figuring out whether you want to lease or buy. 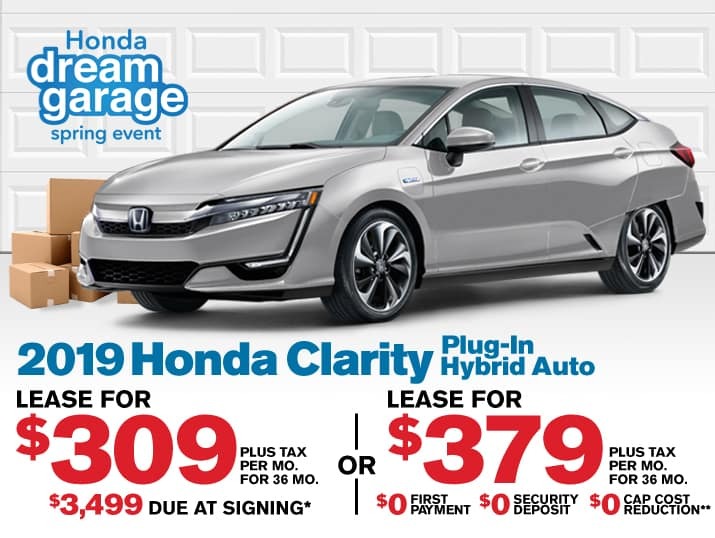 Airport Marina Honda’s finance team is on call every day of the week to assist Torrance drivers with getting the best terms possible. 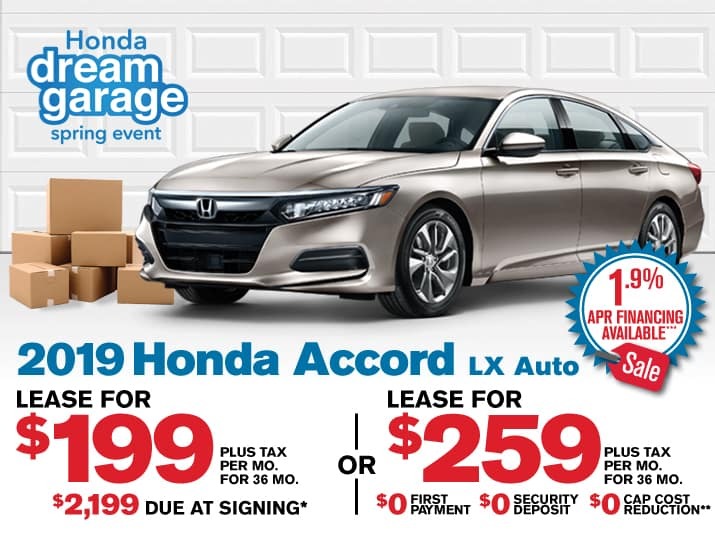 Whether you’re aiming for the freedom of eventual ownership or the low monthly payments of a Honda lease, we can help! 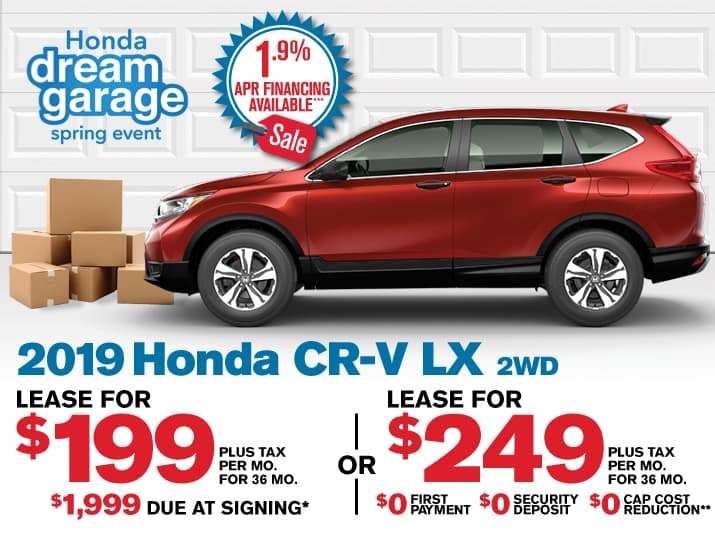 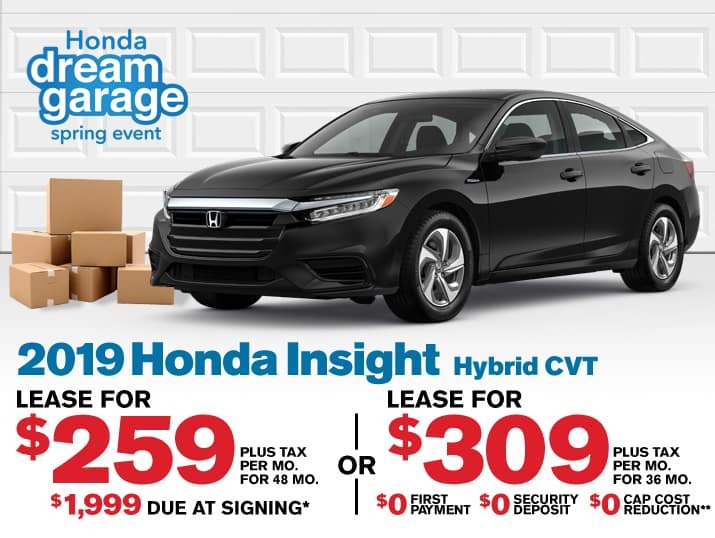 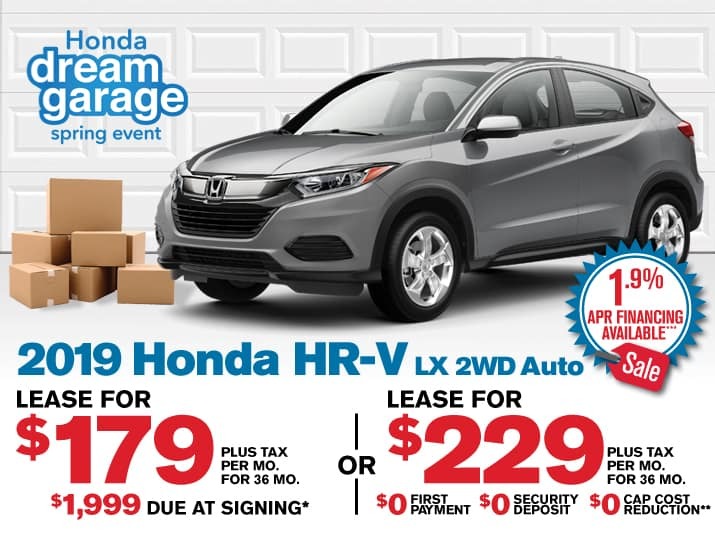 Contact us to learn more about our Honda lease specials, including our wide selection of Honda Civic lease deals, or schedule a test drive near Westchester. 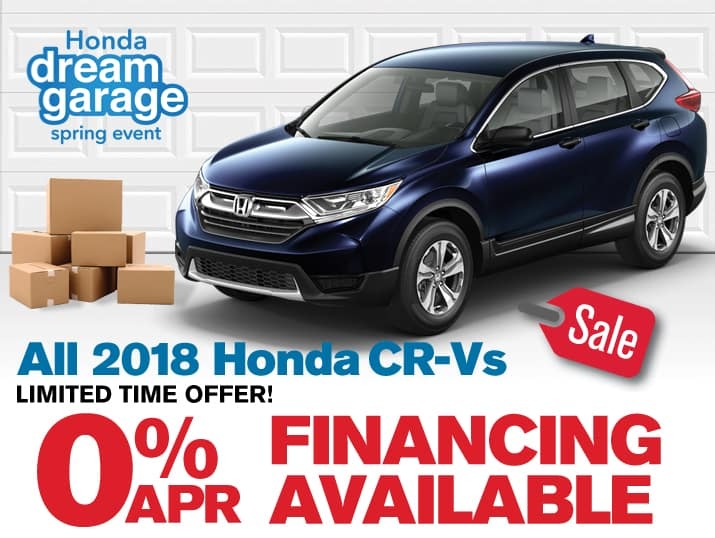 Before you visit us, get pre-approved for financing online!